Please note the slightly earlier start time this time (doors 6:15pm, first speaker on at c. 6:30pm). 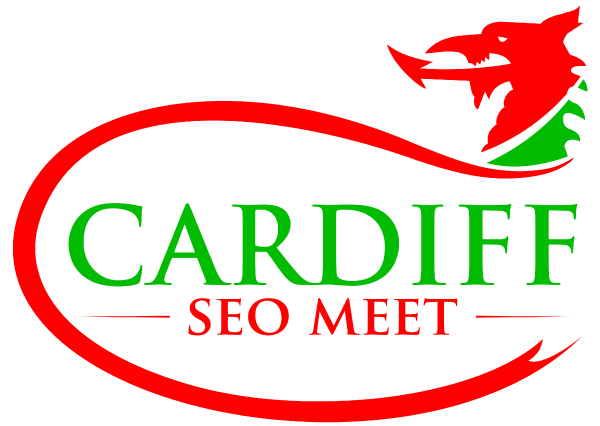 Following on from our site review of Learnium at the last meetup, we’ll be doing another live site review, where we (as the audience) will take a look at a website and give SEO advice and make suggestions there and then. The site has been announced and it’s Xanthe Studios. Feel free to conduct your own research and analysis beforehand (should you wish to), ready to discuss and advise on the night. Note: This time, the volunteer has kindly requested that the site review is not Periscoped – so if you want to see it for yourself then you’d best come along…! Black-hat SEO is one of the biggest misunderstood topics in digital marketing. In this talk I aim to explain when these techniques can be used, when to avoid them, what they are and more of the basics associated with this dark art. Social Currency - Why Won't People Share My Content? Miranda’s talk is all about getting true buy-in through social media and generating advocacy to help drive traffic.